A day at Trinity Catholic entails more than just the classroom and homework. While formation—both spiritual and academic is the main focus of Trinity Catholic, it is not the complete picture. Social formation is another important aspect of every education. 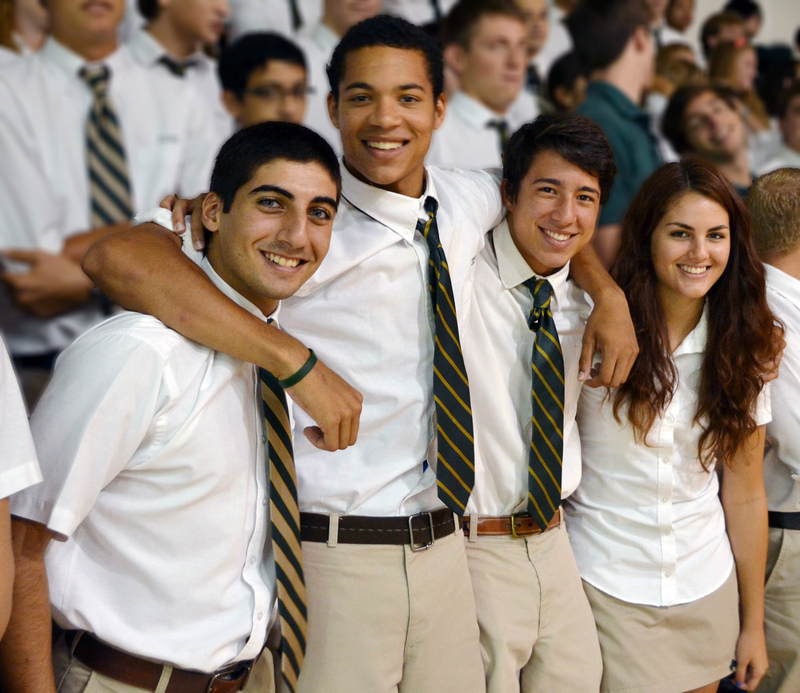 At Trinity Catholic, interacting as a community is basic to the Celtic experience. Whether it is weekly Mass, assemblies, pep rallies, retreats, lunch, or involvement in any of the school’s many co-curricular activities, students at Trinity Catholic participate together. These experiences are all a part of what helps to build the Celtic spirit and our bonds as family.